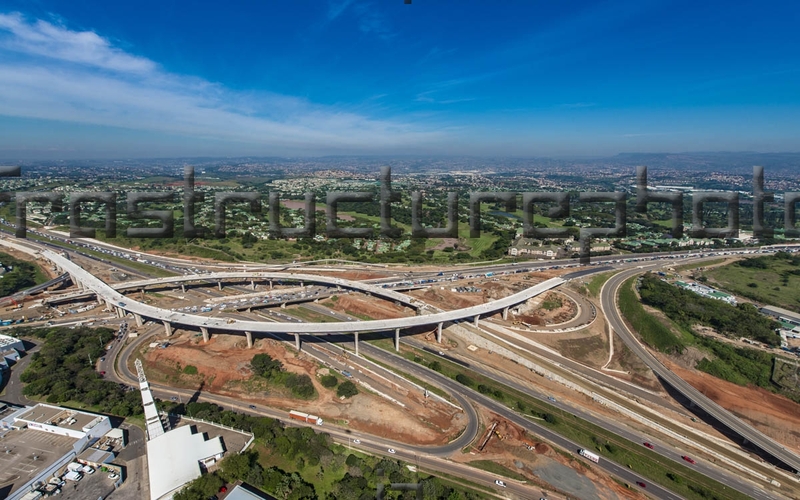 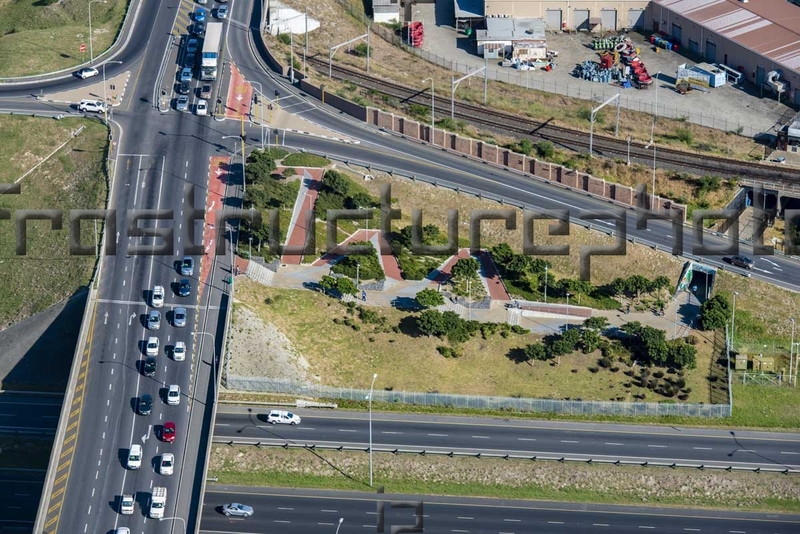 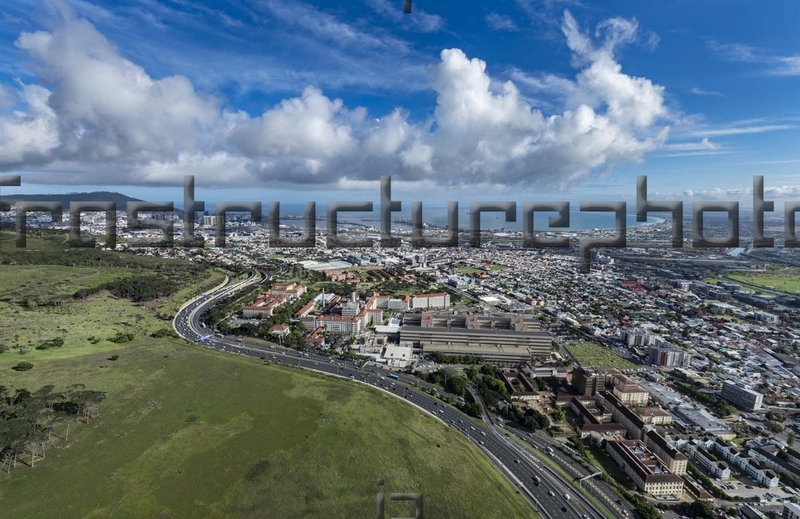 Harbour Arch is a proposed developed in Cape Town along the N2 highway on the fringes of Cape Town CBD. 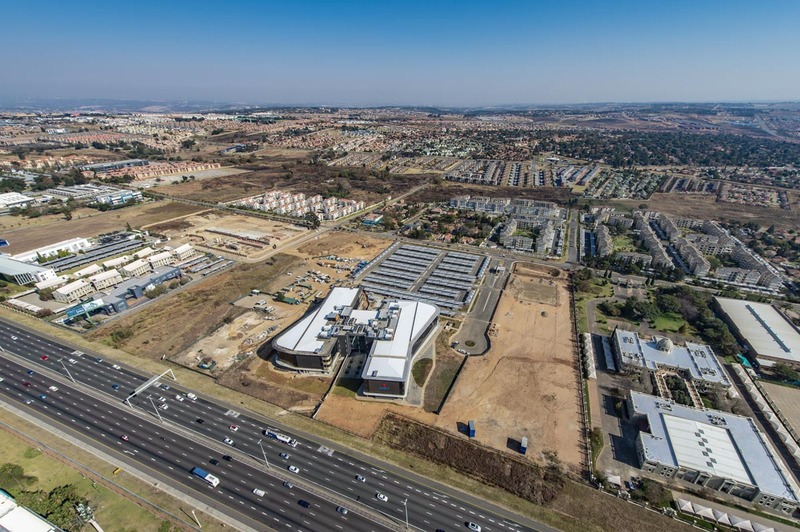 On completion, the iconic 5.8 hectare development will be home to six individual tower blocks with a total 200 000m² of usable space. 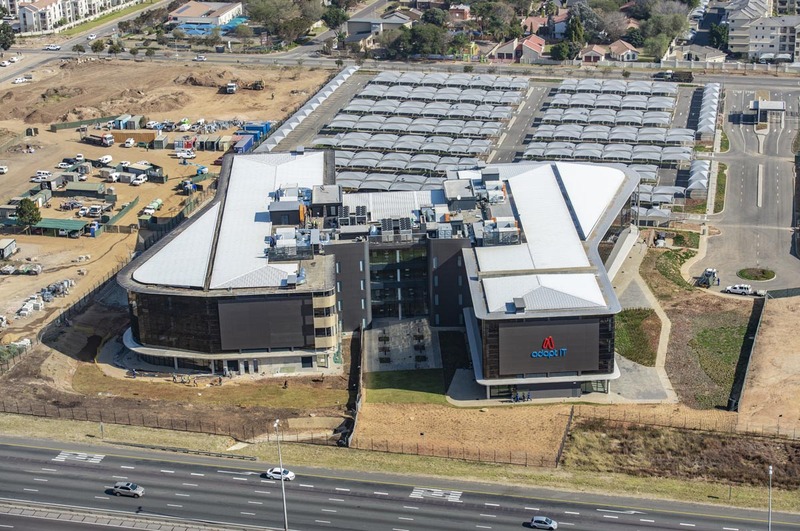 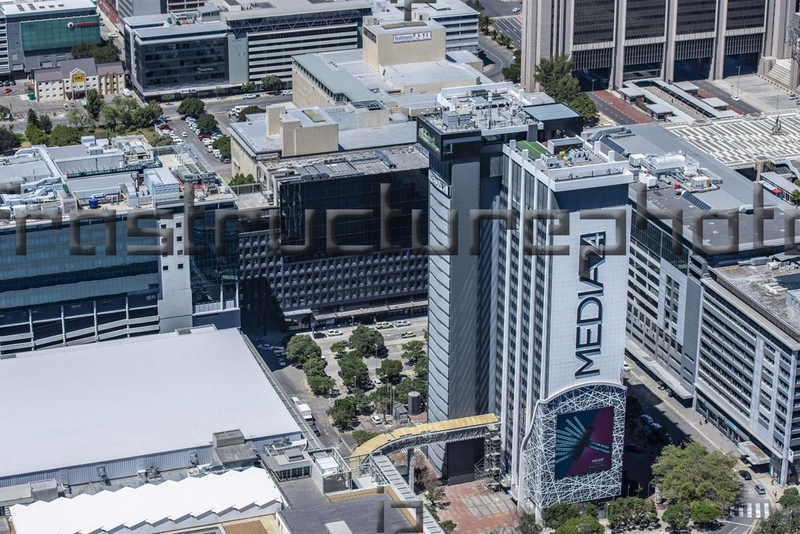 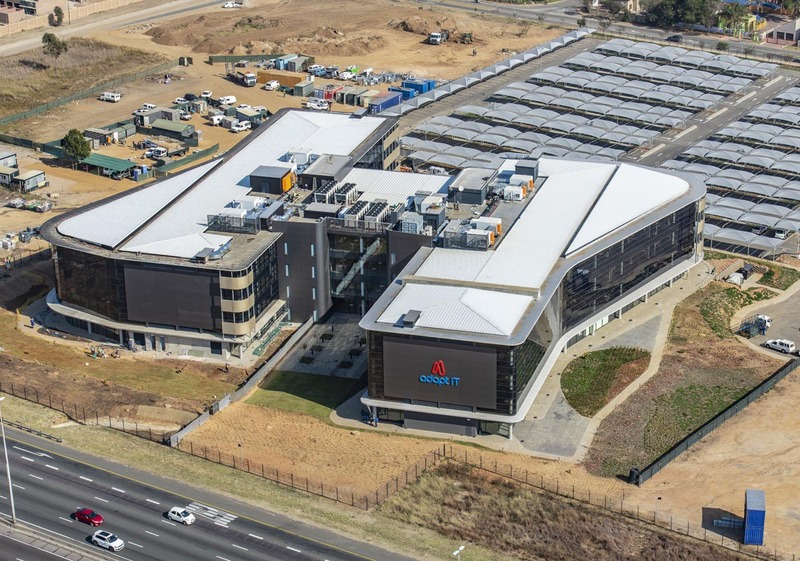 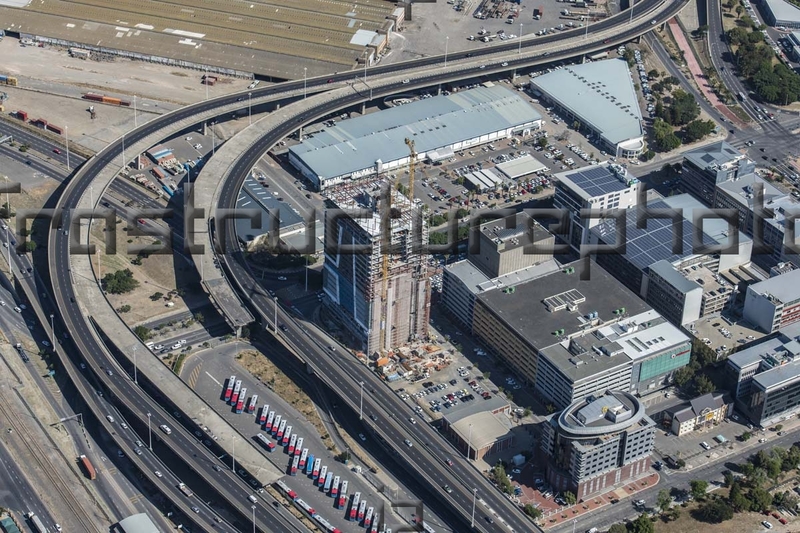 Harbour Arch will become the first and largest mixed-use development of its kind in the Cape Town CBD developed by the Amdec Group.